Maple Crescent Farm is situated in Northumberland County and adjacent to the beautiful 11,000-acre Ganaraska Forest. 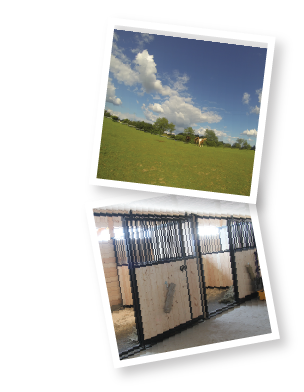 Family owned and operated, Maple Crescent Farm is a horse boarding and leasing facility. 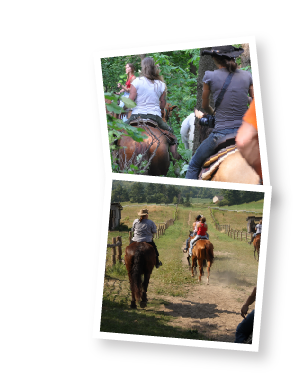 Since closing down the trail riding section of the farm, we are becoming increasingly interested in equine education. 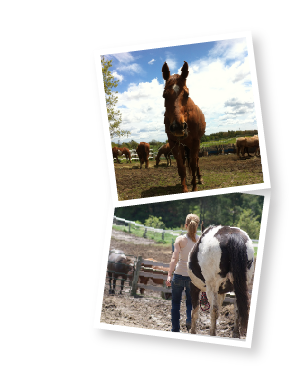 Clinics, tours and workshops have become something we enjoy offering here at the farm. Lots of new and exciting adventures on the horizon.